Imperiale Racing has announced that it will defend its GT Open Drivers’ and Teams’ titles in 2018, with a three-car effort in the series. For the programme, the team will continue racing as a Lamborghini customer team, racing with Pro-class entered Huracan GT3s. Its cars will be driven by a strong mix of Lamborghini factory drivers and junior drivers. The pairings are reigning series champion Giovanni Venturini and Jeroen Mul (#63), Riccardo Agostini and Rik Breukers (#25) and Jia Tong Liang and Raffaele Giammaria (#19). 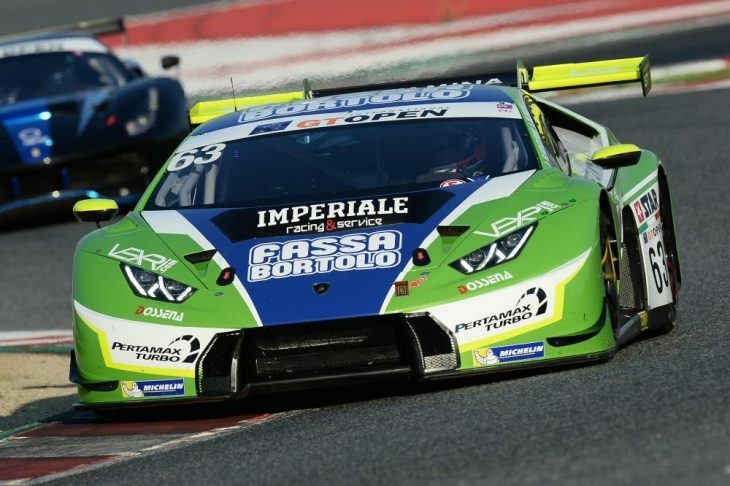 “The International GT Open is a very interesting championship for Lamborghini Squadra Corse because it is growing a lot in terms of professionalism and presence on the starting grid,” said Giorgio Sanna, Automobili Lamborghini Motorsport manager. Giorgio Ferro, Imperiale Racing’s director is also confident, though he admits the competition will be strong in the GT Open championship this year. 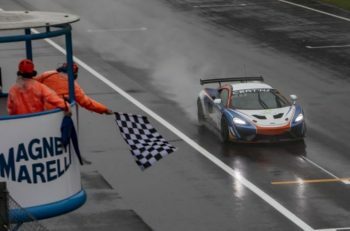 “We are very happy to confirm our presence in the International GT Open after the exciting campaign run last year,” he said. 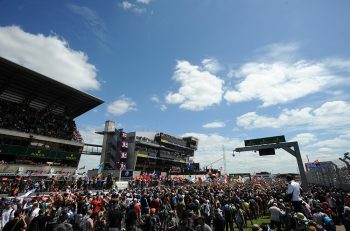 “We know that it is going to be very difficult to repeat such amazing results, due to the high level of our rivals. Imperiale Racing will hit the track next month ahead of the season, for a test at French circuit Paul Ricard.